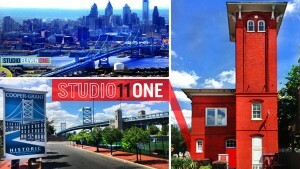 Studio Eleven One is a creative space located on the main floor of a fully-restored 1906 firehouse. Everyone is welcome at Studio Eleven One, and it is a family-friendly environment. We desire to continue to help build a resurgence of the arts throughout Camden which assists in bringing restoration and peace to the neighborhoods of our city. 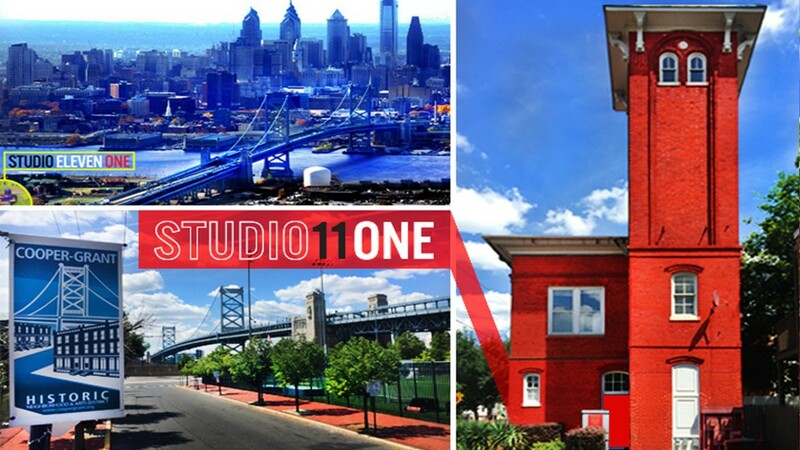 Studio Eleven One is located in the historic & beautiful Cooper-Grant Neighborhood and the Rutgers University-Camden District near the Camden Waterfront. It is adjacent to the Rutgers University-Camden turf soccer field near the Ben Franklin Bridge. Metered parking is located near Studio Eleven One as well as one hour parking throughout the neighborhood. Also, public rail transportation brings you within blocks of Studio Eleven One. 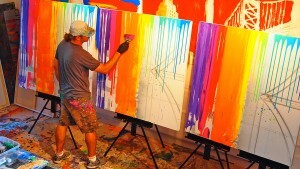 To schedule a visit to view William’s art at Studio Eleven One, please email or call. Studio hours are by appointment Wednesday through Saturday. 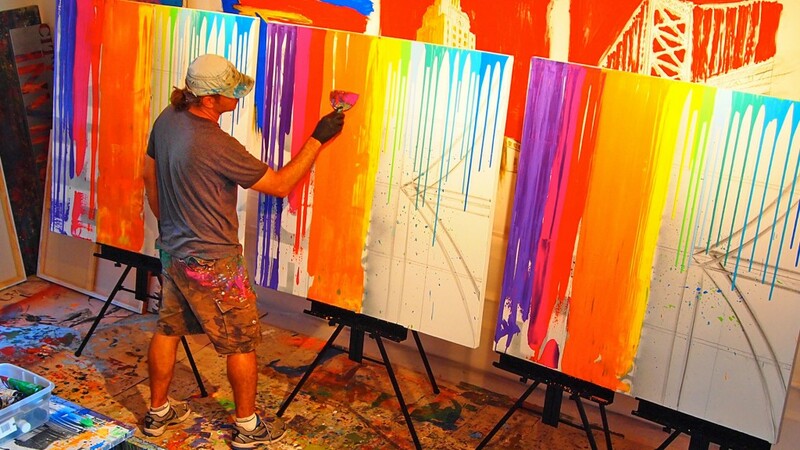 Please join our monthly email list, Facebook, and Twitter pages for announcements and details on William’s live art, open studio exhibits, and other events. Thank you for your support and interest in William’s art. 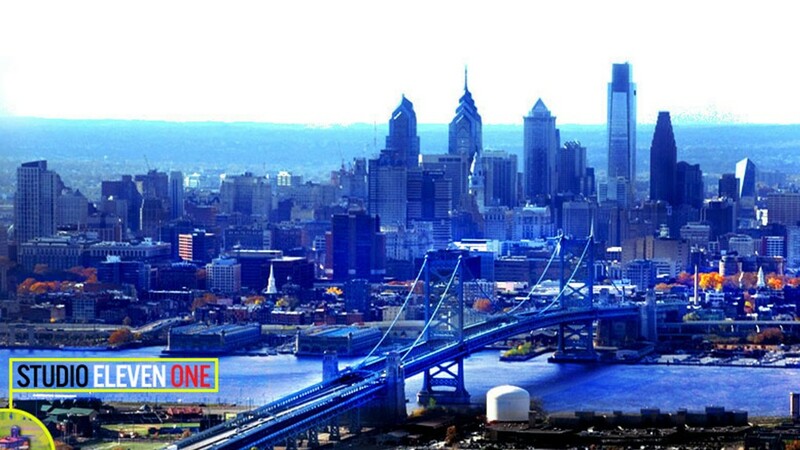 We appreciate you supporting local arts and businesses in Camden.